Single staff dry erase music staff dry erase magnetic. 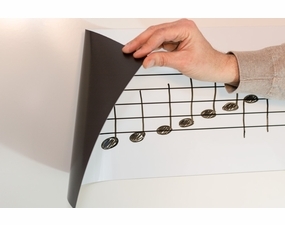 Take music on the go with these easy to transport roll up dry erase music staff prints. 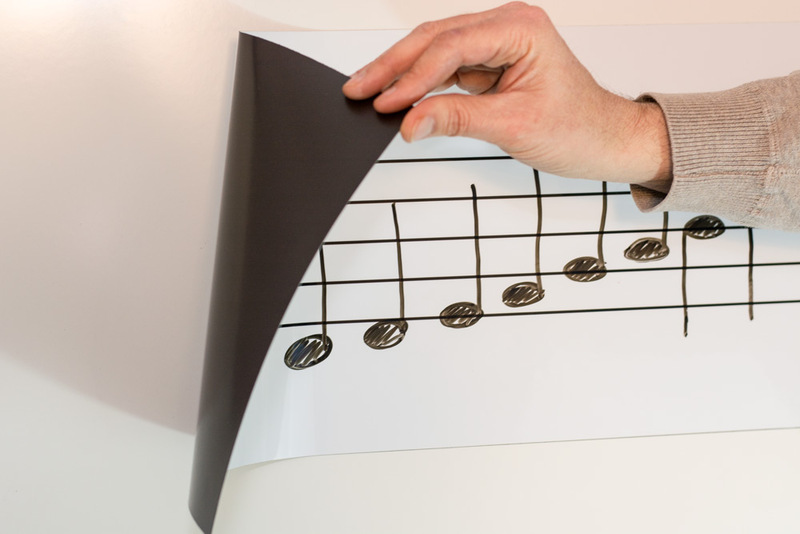 A single set of music staff lines printed on a super strong magnetic sheet with a superior dry erase writing surface. 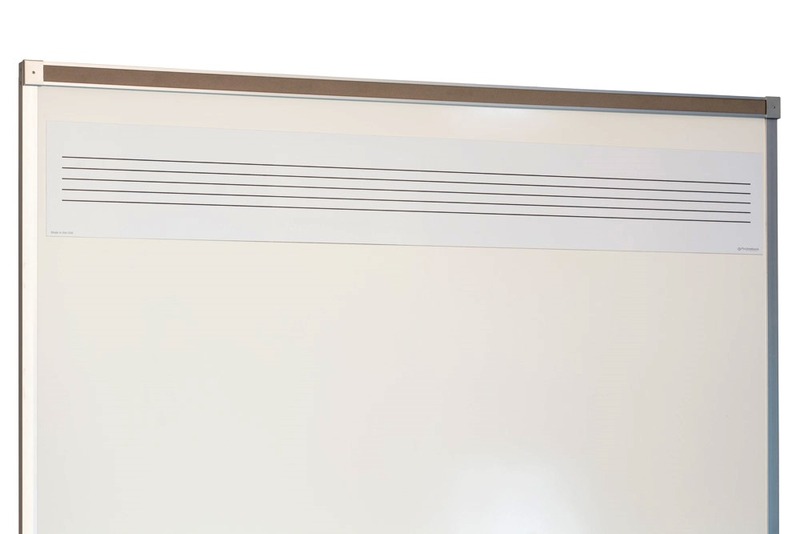 Now you can turn any magnetic whiteboard or chalkboard into an instant music staff board. 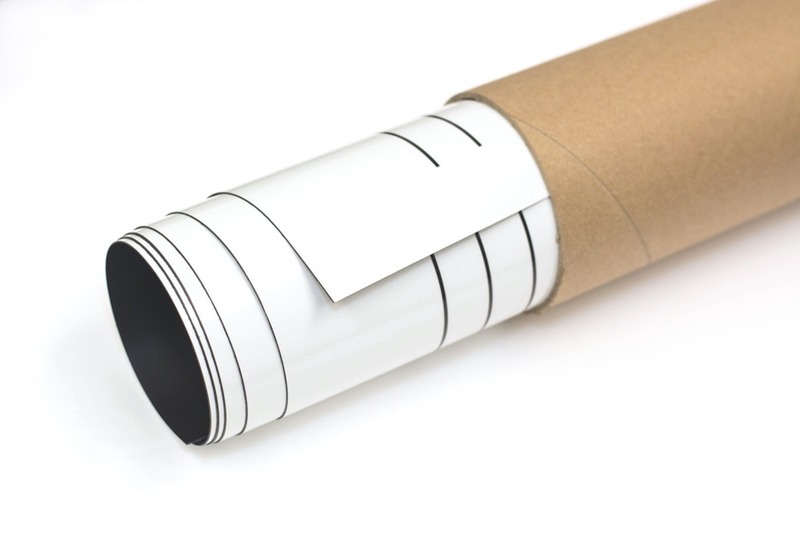 Simply unpack and unroll your new OptiMA dry erase music staff print and stick it to any smooth steel or magnetic receptive surface. The magnets are 10.5" tall and come in three lengths of 44.5", 68.5" and 92.5", roughly 4', 6' and 8' long. Each dry erase music staff magnetic sheet is made and printed in the U.S.A. and school purchase orders are always accepted. 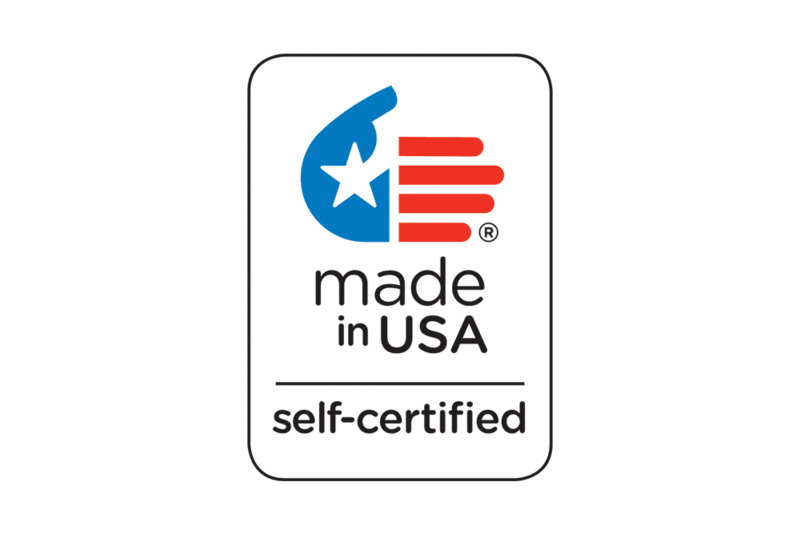 Printed and Assembled In The U.S.A. with U.S. and imported components. Full sized heavy duty magnetic sheet will stick to any steel surface. One sets of music staff lines. Print is covered with our exclusive clear dry erase writing surface. 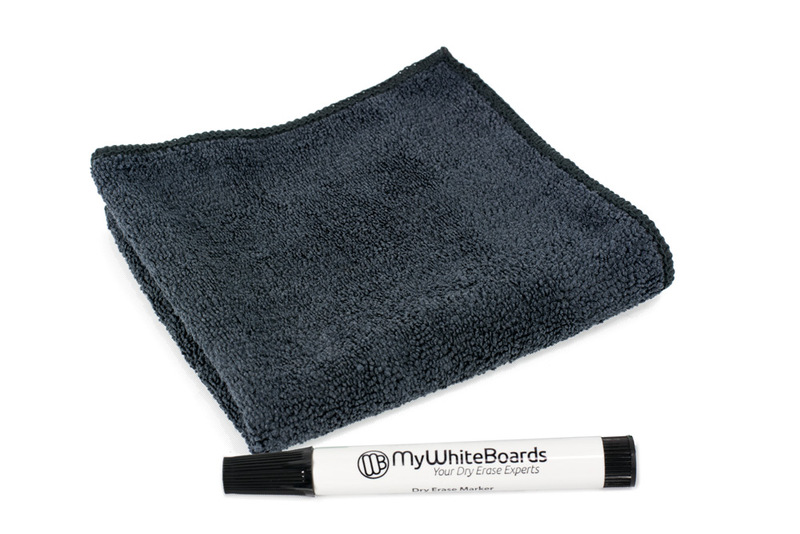 Ships with a Black dry erase marker and a Opti-Wipe™ wiping cloth. Always wipe clean before storage. Roll up with print facing out for storage. Heavy duty UPS shipping tube can be reused for storage. Three Stock Sizes: 10.5" x 44.5", 10.5" x 68.5" and 10.5" x 92.5". Always wipe clean with soft cloth. Do not use any harsh scrubbing pads or bristle type eraser to clean. This will scratch your writing surface. Avoid cleaning product with any solution containing ammonia. For example most glass cleaners contain ammonia. Normal lead-time of about 3-5 working days to ship. All sizes ship by UPS. School purchase orders gladly accepted.